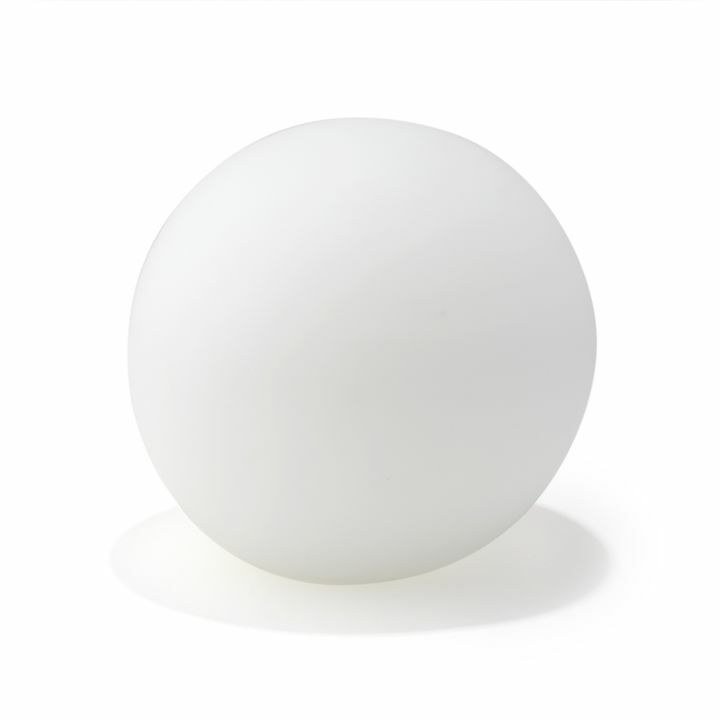 There are only 136 available of the White Frosted Globe Replacement, Powell Series. Your selected quantity has been adjusted. This frosted glass globe is a replacement shade for the sconces (LC003559, LC003558, LC003557) and pendants (LC003562, LC003561, LC003560) from our Powell Collection. 7" x 7" x 6.5"